TIME began with the rubric"Names make news". 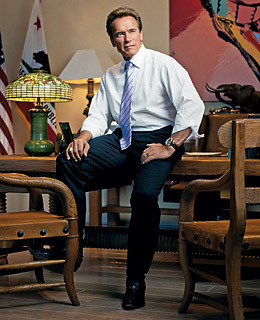 ....At the core of the TIME 100 is the idea that individuals - by virture of their character, their drives and their dreams - change the world and make history. That's only about a tenth of the size of Aspen, but Niseko averages more than 15 m of snow a year, a fact that has helped increase the number of foreign guests by more than 30 times between 2001 and 2005. 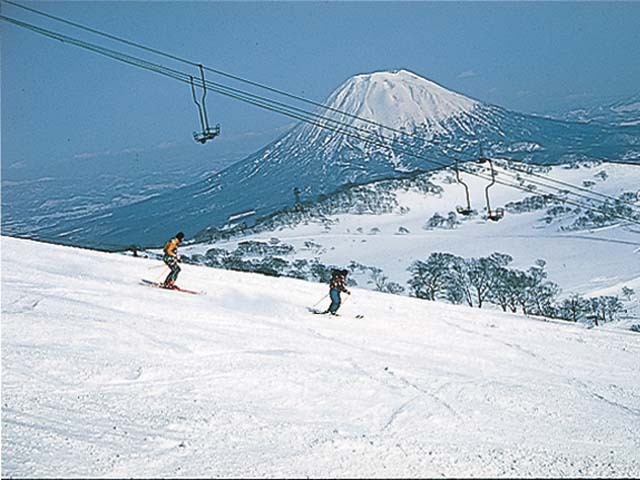 Niseko should stay frosty, unless the worst-case global-warming forecasts come true. And if that day comes? Try waterskiing. Although the Prince seems unfit for service in a war zone, he's probably a perfect symbol for the SDF, which by law cannot use force beyond the minimum needed to defend itself and the nation. Japan's move to ease restrictions on its military is making its neighbors nervous. They shouldn't be. But despite the LDP's legislative success, constitutional revision is far from certain - and even if it does happen, the role of Japan's military is unlikely to change in a theatening way. Pacifism is too entrenched and too convenient for Japan to abandon it now. 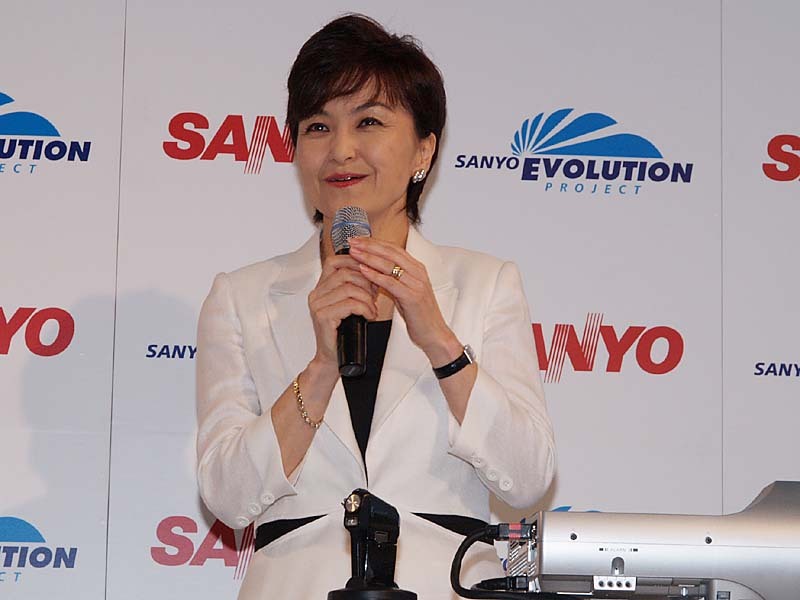 As you pointed out in your article, Nonaka’s sudden resignation as CEO of Sanyo did show us the precious lesson that her long-term strategy of eco-friendly image building did not solve the company’s short-term problem of red ink. However, it also seems to have some grave implications behind the scenes. Namely there is a spreading rumor that the founding family made much use of Nonaka for her fame as journalist to keep the founder’s offspring as president when she was appointed as CEO to support him. The more globalization spreads, the fewer family managed corporations similar to that giant electronic maker once flourished under the founding family rule can survive without open human resources unrelated to narrow family ties.